Spacious back seats and wide-opening doors. Easy to drive and park. Good visibility. Decent boot capacity. Not a sporty handler. Generally older generation petrol engines. Has not been significantly updated. 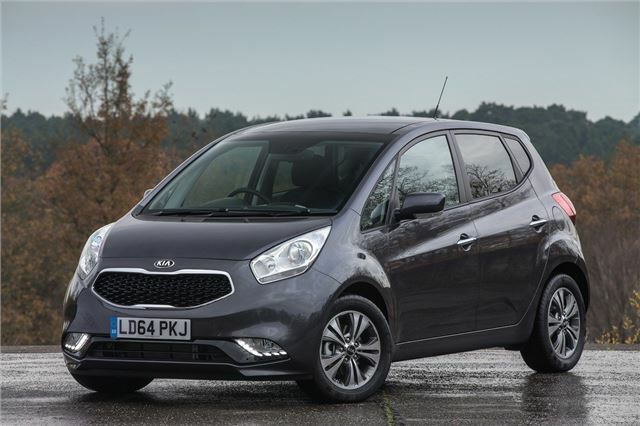 Practicality and ease-of-use were obviously top priorities for the designers behind the Kia Venga. Despite its small size the Venga is spacious, with sliding rear seats, wide-opening back doors and a high-up driving position like a little SUV. It’s easy to get in and out and easy to drive – but the Honda Jazz does everything (except price) a little bit better. There are two petrol and two diesel engine options. The 1.4-litre and 1.6-litre petrols are affordable but they’re old-fashioned and naturally-aspirated, meaning they need to be worked hard to give their best, unlike modern turbo petrol engines. 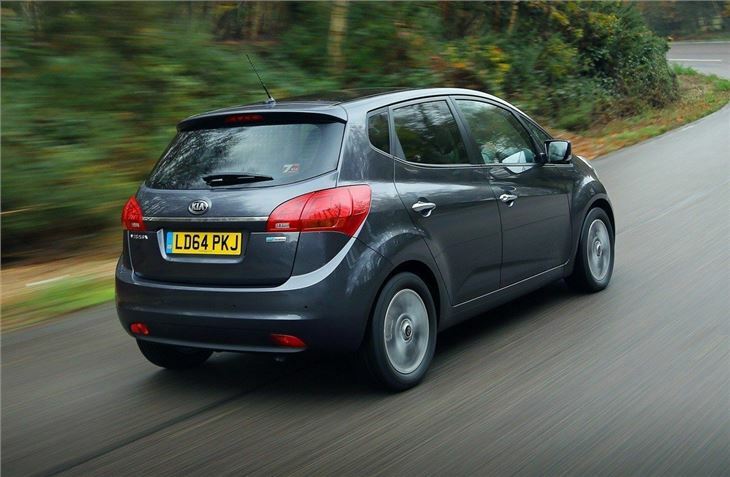 Emissions are fairly high – 130g/km for the 1.4-litre means tax isn't as cheap as you'd expect. The diesel engines are a better bet, unless you’re a low mileage driver. The 90PS 1.4 CRDi is responsive at low engine speeds and has official economy of 119g/km, but surprisingly the more powerful 114PS 1.6-litre diesel is marginally more economical and has lower emissions. 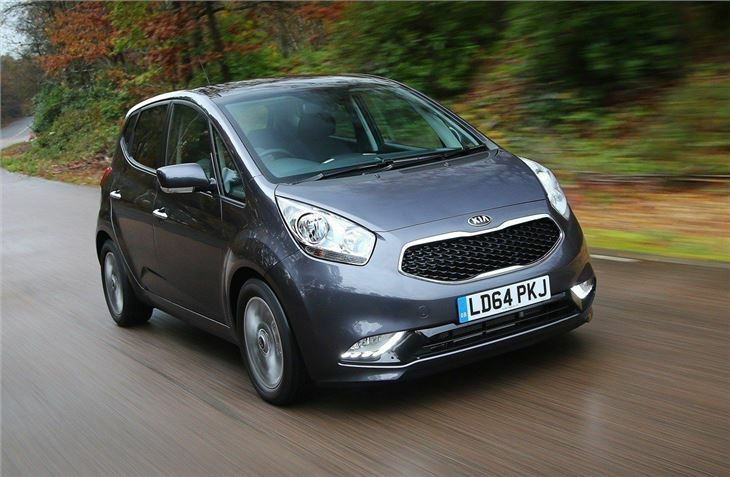 It is more expensive, of course – but the expense might be worth it for high-mileage or motorway drivers. 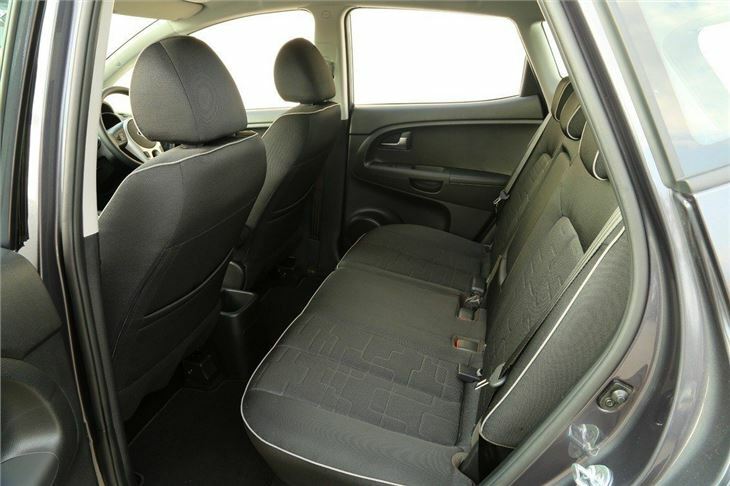 Sensibly designed rear seats make the Venga very family-friendly. They can be slid back and forth and reclined, depending on whether boot space or legroom is a priority, plus they split fold for bulky loads. Furthermore, the rear doors open very wide which makes life easy when strapping in child seats. 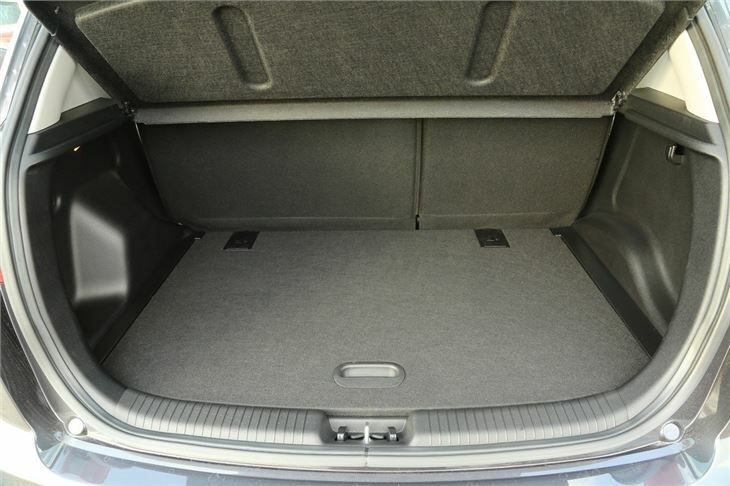 The boot is wide and flat, with a reasonably low load deck and a false floor, covering some little storage areas for small odds and ends. Volume with the seats up is 440 litres and sliding the rear seats forward increases this a little. Folding the rear seats down makes a nice flat load area with 1253 litres of capacity. Honda’s latest Jazz has fairly similar load capacity on paper, but it has a more versatile and user-friendly rear-seat layout and a lower load deck, so is more user-friendly than the Venga. 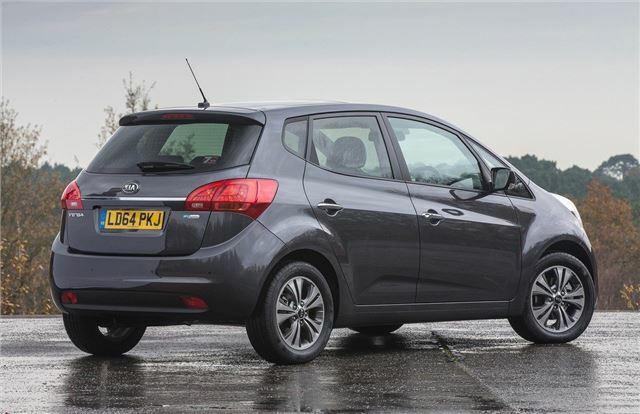 However, the Venga is available for less than the Jazz and it has a broader range of engines – so it’s still a good buy if you value practicality above all else. 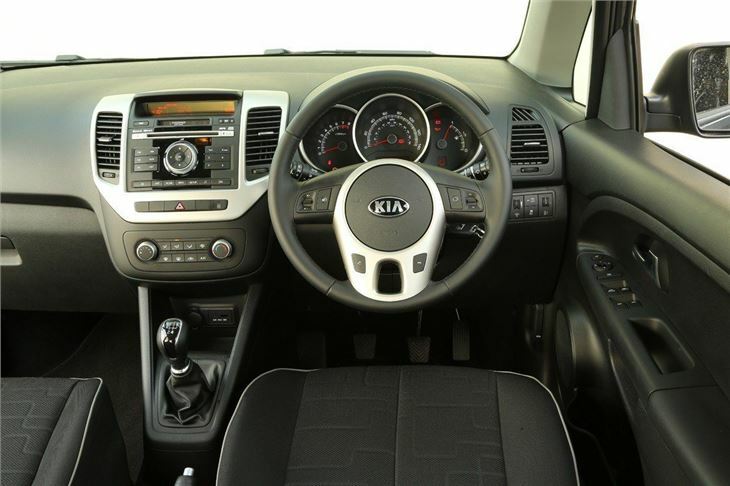 Comfortable, roomy, and easy to drive.